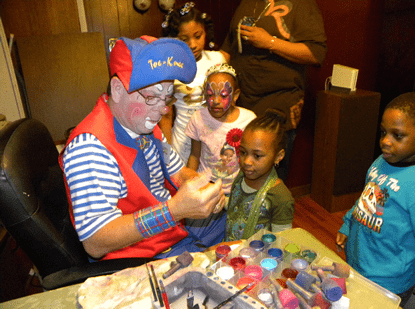 Your never to old to laugh with a clown. 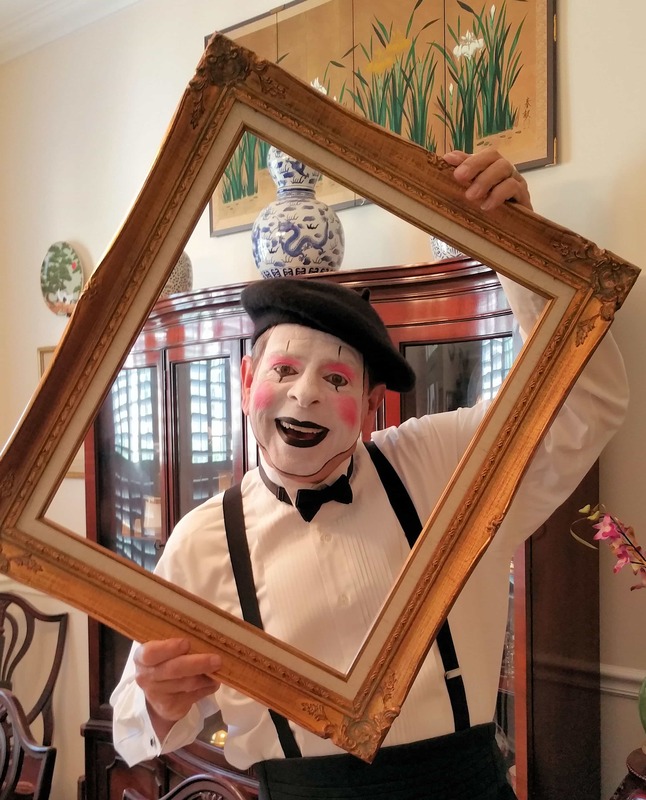 NBC Firstcoast News, Jacksonville, Florida, March 2019. 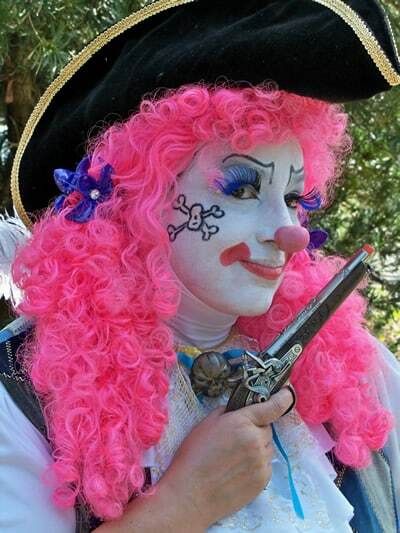 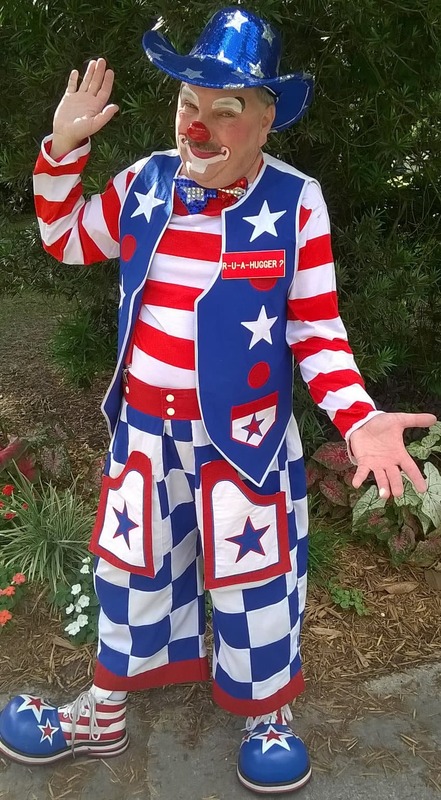 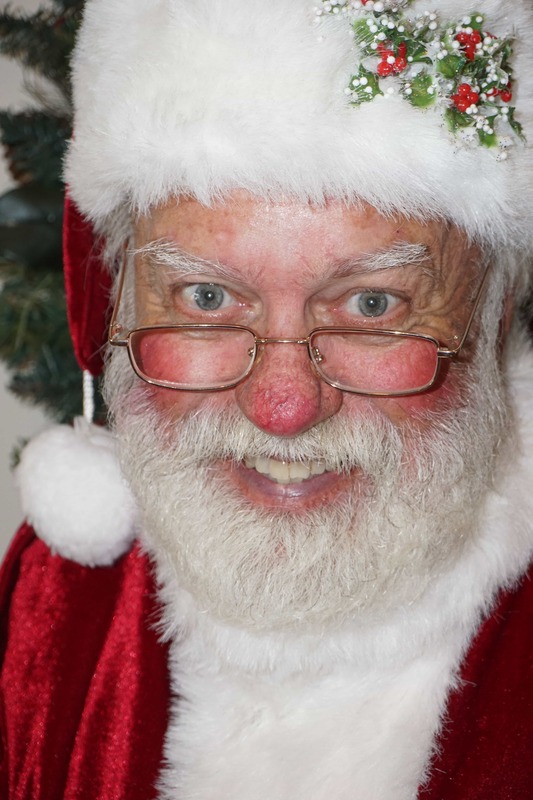 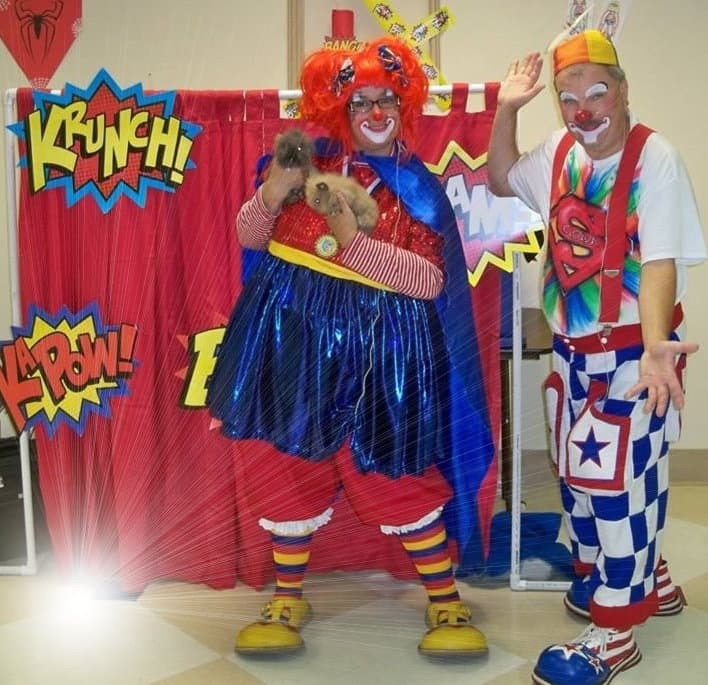 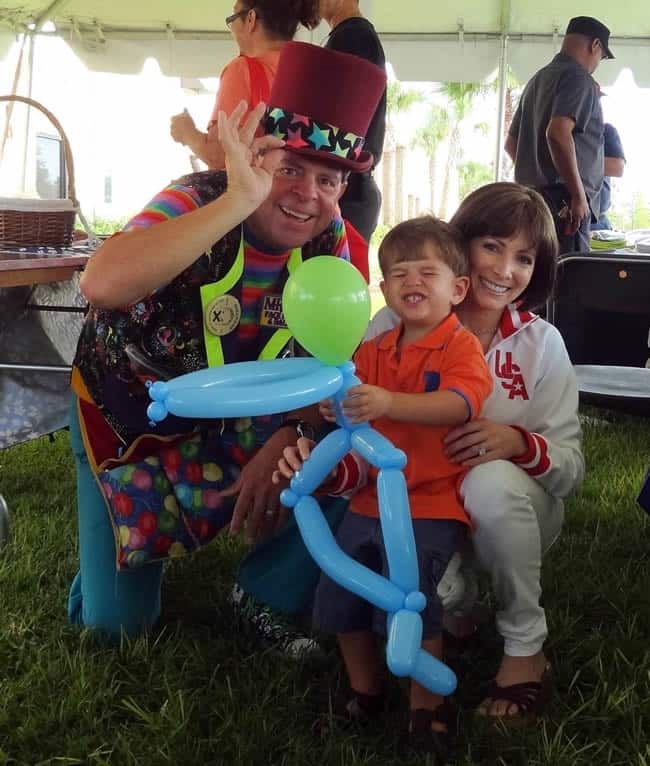 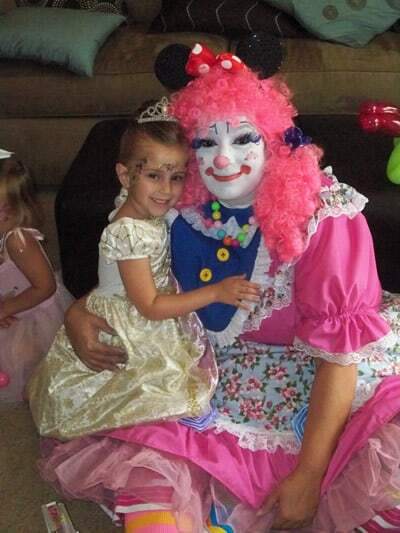 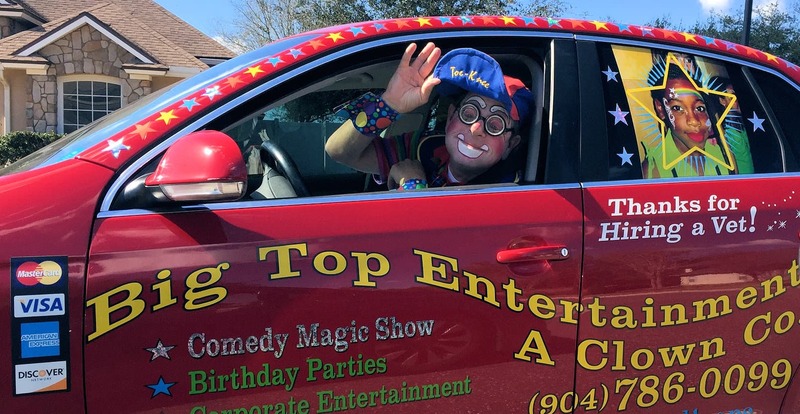 Contact us at (904) 307-2499 in Orange Park, Jacksonville and Ponte Vedra, FL, and have a blast with Birthday Party Clown, Face Painting, Magic Shows.